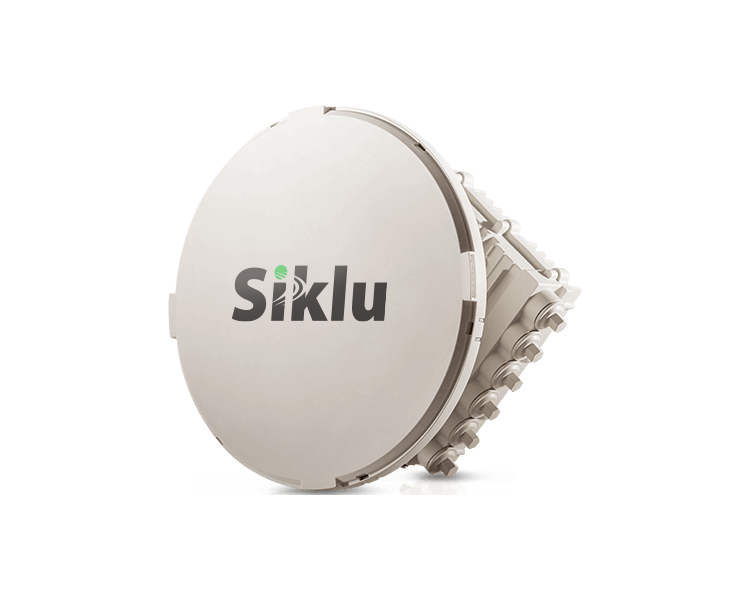 The Siklu EH-5500FD radio delivers 5Gbps full duplex point-to-point wireless Ethernet connectivity to futureproof your network. Operating over the interference-free 71-76/81-86GHz band, the FDD EH-5500FD has additional output power and wider channels, making it easy for providers and enterprises to extend their networks by very quickly adding affordable, high capacity wireless links that are easy to install and maintain. Robust performance, full-duplex 5Gbps capacity achieved at only 32 QAM modulation. 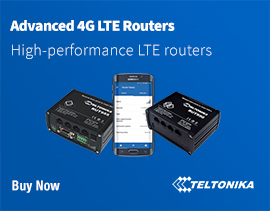 Real time connectivity with <10µSec latency supports the most demanding delay sensitive applications. Fiber-like layer 1 connectivity transparently transports any protocol. The EH-5500FD easily integrates with Ethernet switches or MPLS routers to enable deployment in ring, mesh or any high resiliency topology. Unmatched wireless range achieved due to wider channels, high TX power, and excellent receiver sensitivity. Provide predictable and reliable services in the interference-free E-band. Hitless adaptive bandwidth coding and modulation ensures reliable performance under any weather condition. Zero touch installation with only a voltmeter – no telco expertise necessary – and using optional activation from a NOC. Two-step capacity licenses for scalable and competitive rollouts and expansions. 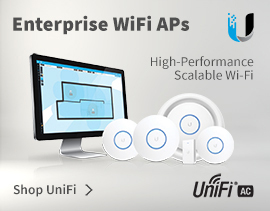 Multiple antenna options for use in a variety of distance & link availability conditions. 10Gig optical interface for easy interconnection with any network device. Dual power feed: PoE+direct DC for increased redundancy. Field proven advanced all-silicon integration increases reliability and reduces costs. The EtherHaul is the most deployed millimeter wave radio in the world. The EH-5500FD incorporates adaptive bandwidth coding and modulation for high availability and, a dual power feed PoE+/direct DC for increased redundancy. The EH-5500FD provides transparent layer 1 connectivity and easily integrates with Ethernet switches or MPLS routers to enable deployment in ring, mesh or any high resiliency topology. The EH-5500FD provides fast return on investment (ROI) and minimizes total cost of ownership (TCO). The advanced 5Gbps system delivers an unbeatable price per MB. Its small and light form factor lowers installation costs, increases reliability and reduces site visits. Ultra-fast activation time with the unbeatable reliability will become your 'winning card' in any competitive environment. The EH-5500FD is available with multi-step licenses for scalable rollouts. 4Gon - your Siklu EtherHaul EH5500FD 70/80GHz 5 Gigabit E-Band Radio[EH-5500FD] distributor, supplier, reseller! Get all your wifi at 4Gon! If you would like to be notified when the"Siklu EtherHaul EH5500FD 70/80GHz 5 Gigabit E-Band Radio" is re-stocked, please enter your contact details and we will notify you instantly.